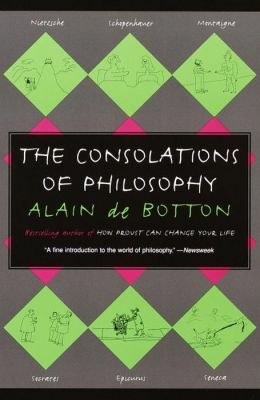 A century and a half before our modern fetishism of failure, a seminal philosophical case for its value. 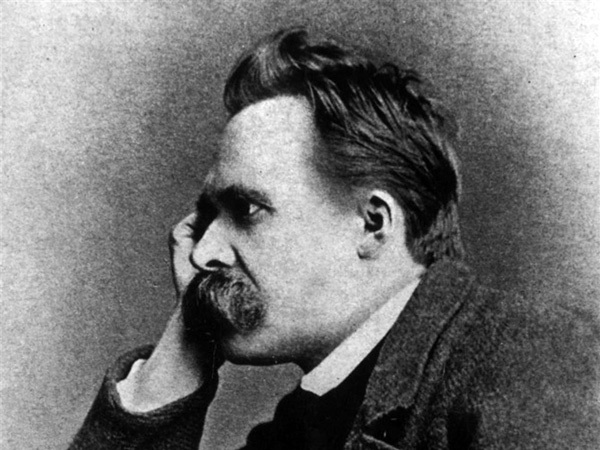 A century and a half later, Nietzsche’s healthy ego has proven largely right — for a surprising and surprisingly modern reason: the assurance he offers that life’s greatest rewards spring from our brush with adversity. 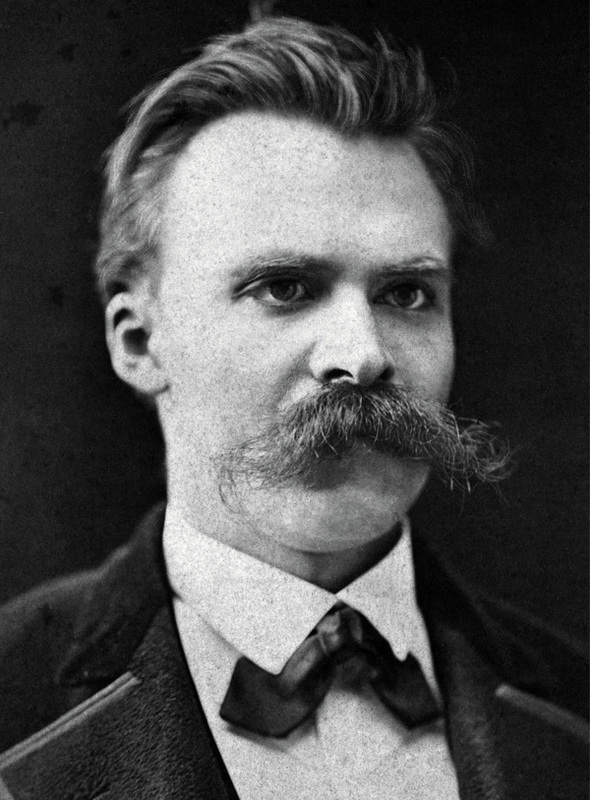 More than a century before our present celebration of “the gift of failure” and our fetishism of failure as a conduit to fearlessness, Nietzsche extolled these values with equal parts pomp and perspicuity. Alone among the cabbage-heads, Nietzsche had realized that difficulties of every sort were to be welcomed by those seeking fulfillment. You have the choice: either as little displeasure as possible, painlessness in brief … or as much displeasure as possible as the price for the growth of an abundance of subtle pleasures and joys that have rarely been relished yet? If you decide for the former and desire to diminish and lower the level of human pain, you also have to diminish and lower the level of their capacity for joy. Examine the lives of the best and most fruitful people and peoples and ask yourselves whether a tree that is supposed to grow to a proud height can dispense with bad weather and storms; whether misfortune and external resistance, some kinds of hatred, jealousy, stubbornness, mistrust, hardness, avarice, and violence do not belong among the favorable conditions without which any great growth even of virtue is scarcely possible. Why? Because no one is able to produce a great work of art without experience, nor achieve a worldly position immediately, nor be a great lover at the first attempt; and in the interval between initial failure and subsequent success, in the gap between who we wish one day to be and who we are at present, must come pain, anxiety, envy and humiliation. We suffer because we cannot spontaneously master the ingredients of fulfillment. I took it in my hand as something totally unfamiliar and turned the pages. I do not know which demon was whispering to me: ‘Take this book home.’ In any case, it happened, which was contrary to my custom of otherwise never rushing into buying a book. Back at the house I threw myself into the corner of a sofa with my new treasure, and began to let that dynamic, dismal genius work on me. Each line cried out with renunciation, negation, resignation. I was looking into a mirror that reflected the world, life and my own mind with hideous magnificence. Quoting Nietzsche, in other words, is a way for us to signal others that we’re unafraid, that difficulty won’t break us, that adversity will only assure us. And perhaps there is nothing wrong with that. After all, Viktor Frankl was the opposite of a nihilist, and yet we flock to him for the same reason — to be assured, to be consoled, to feel like we can endure. 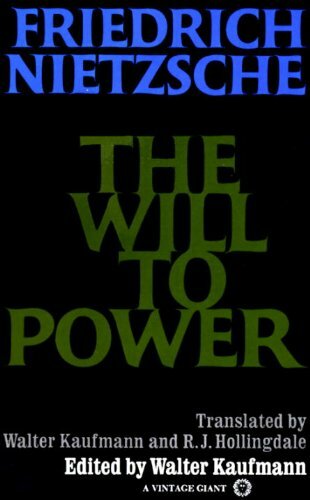 The Will to Power remains indispensable and The Consolations of Philosophy is excellent in its totality. Complement them with a lighter serving of Nietzsche — his ten rules for writers, penned in a love letter. SIGN UP FOR POPOVA’S NEWSLETTER!!! YOU WON’T REGRET IT! !